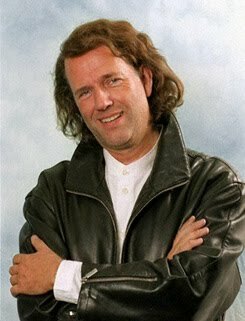 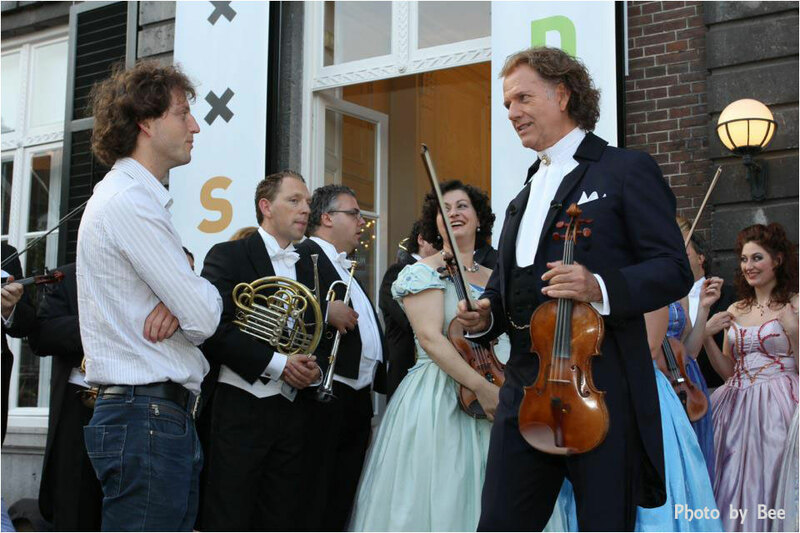 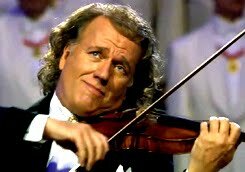 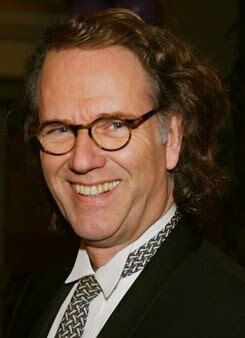 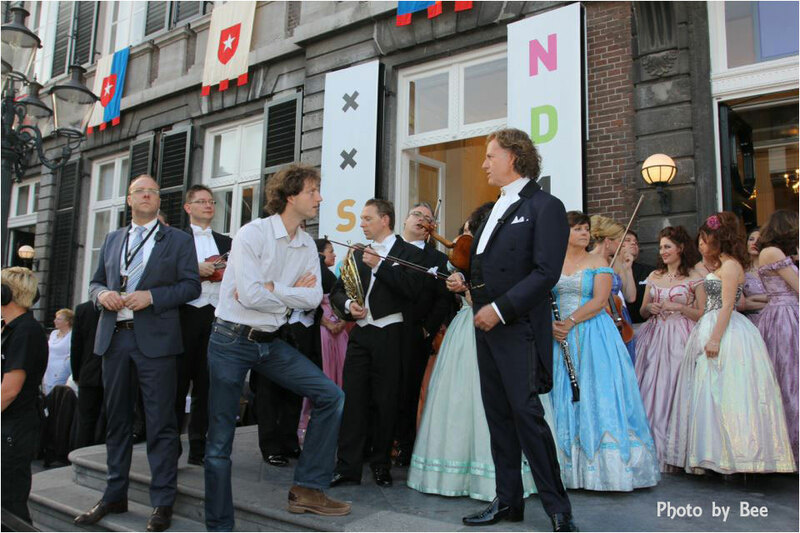 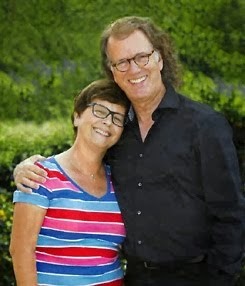 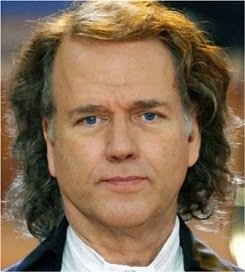 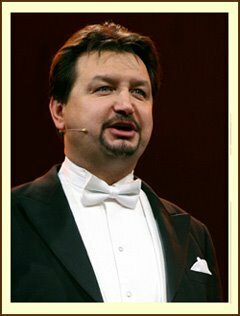 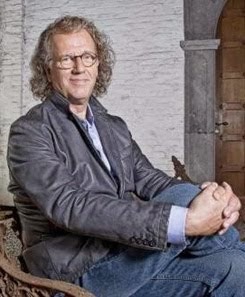 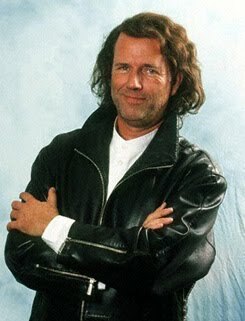 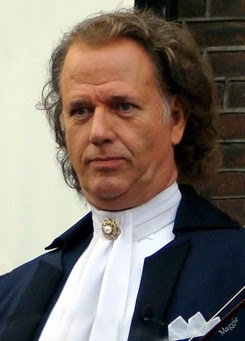 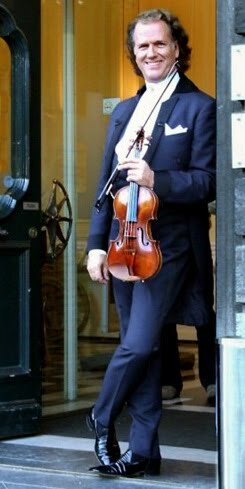 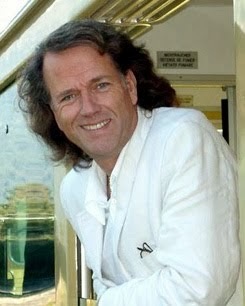 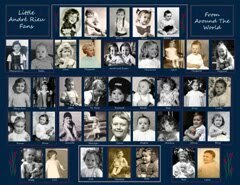 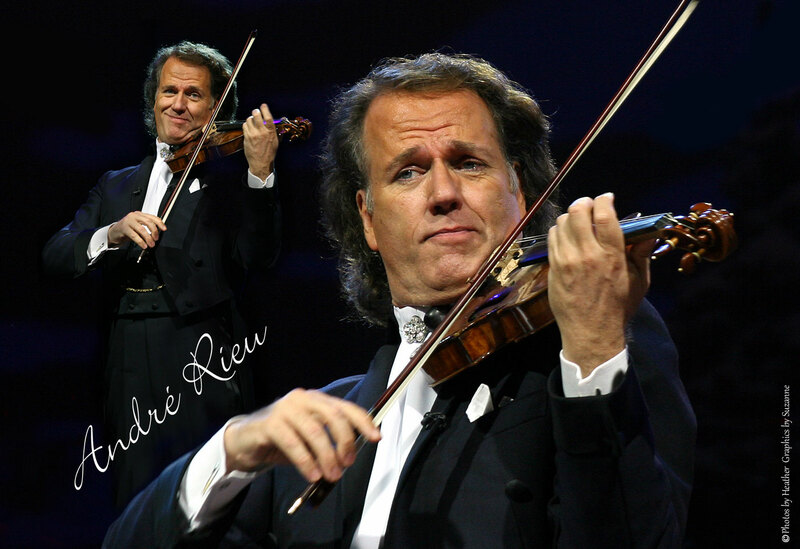 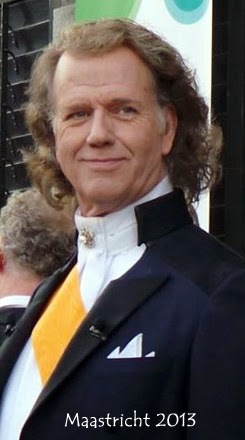 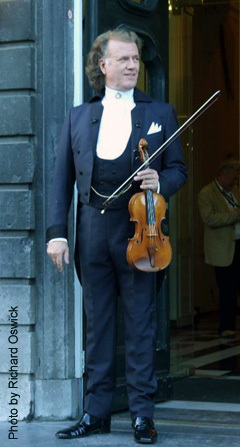 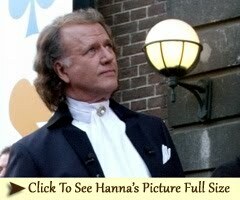 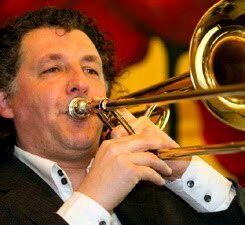 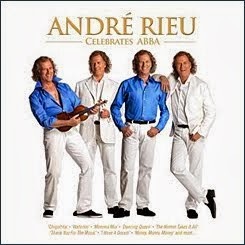 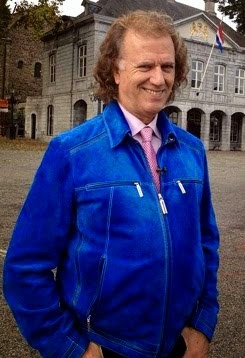 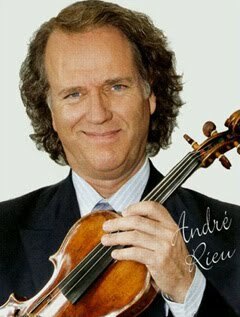 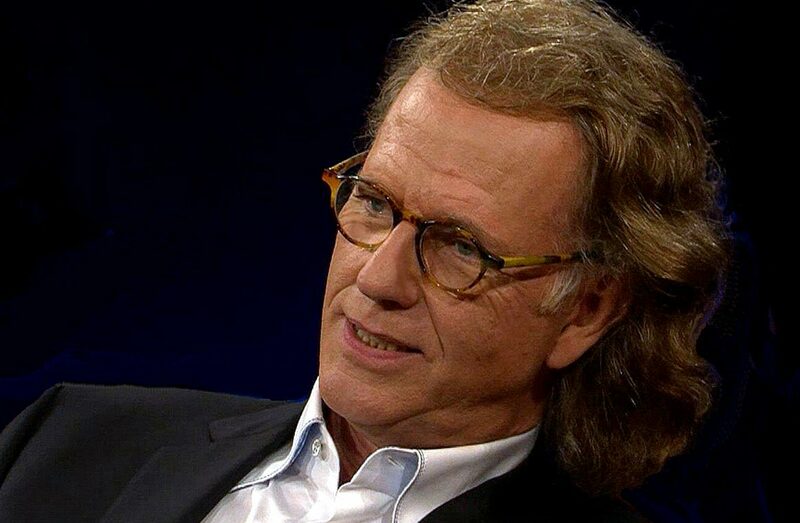 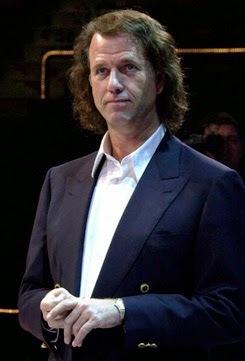 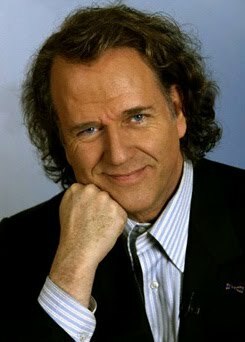 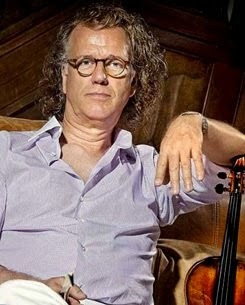 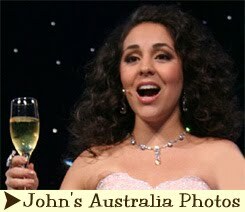 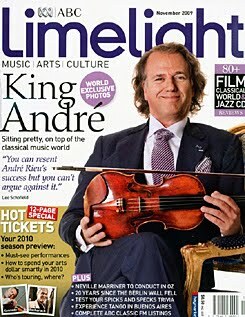 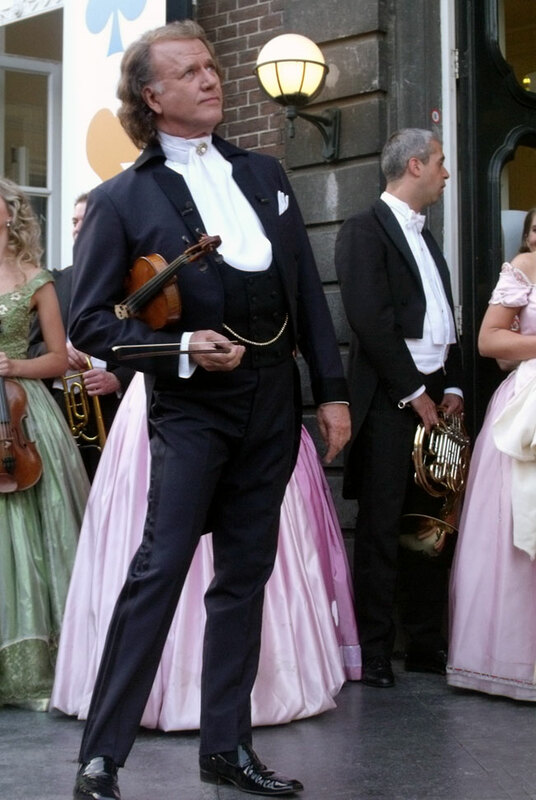 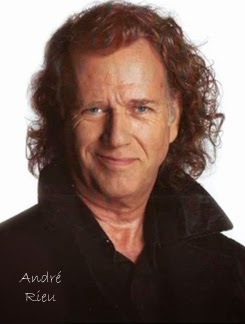 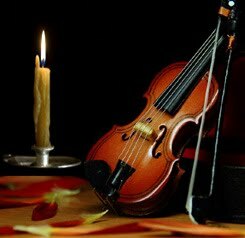 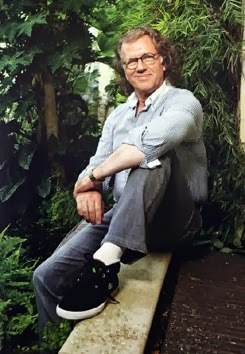 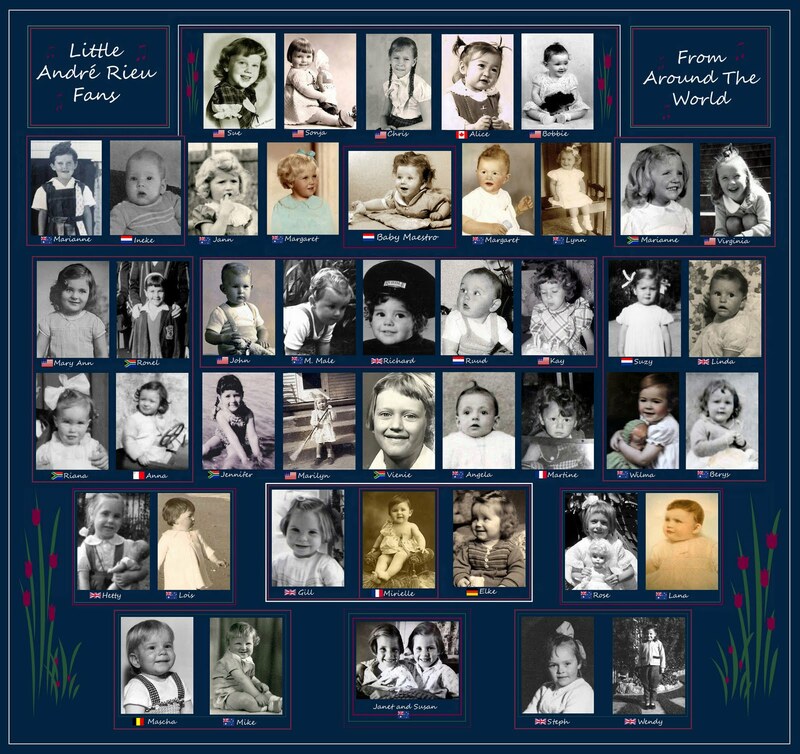 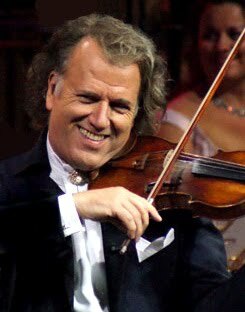 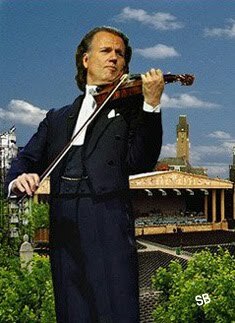 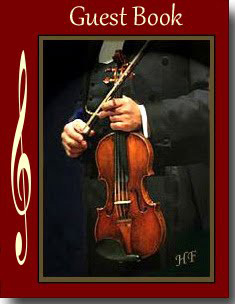 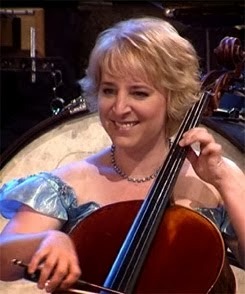 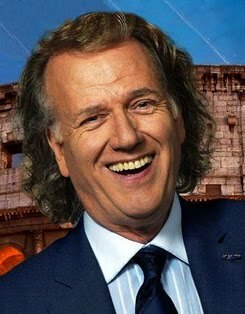 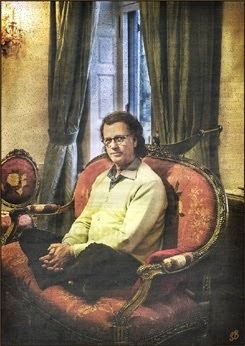 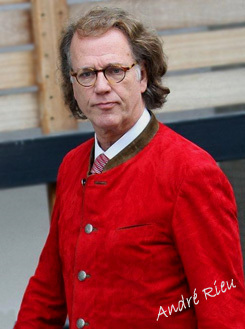 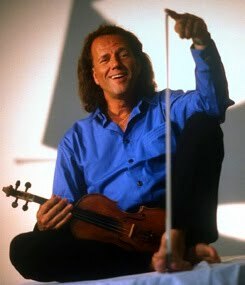 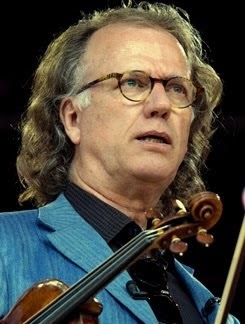 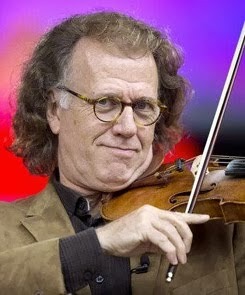 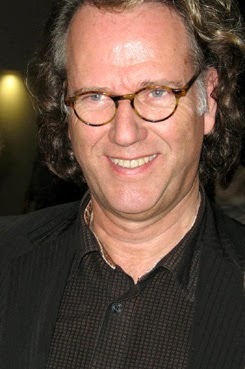 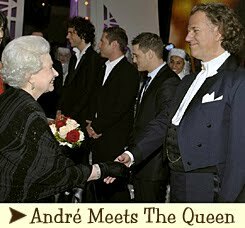 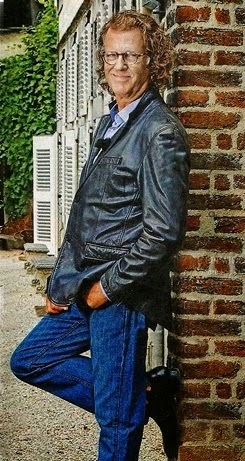 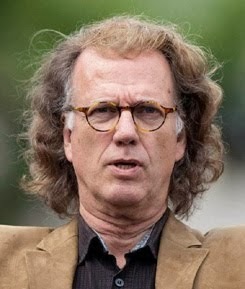 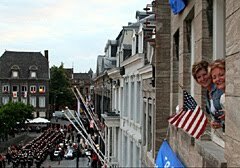 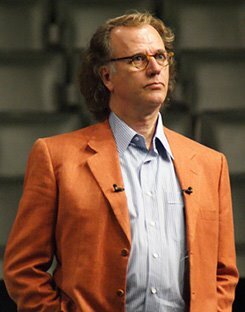 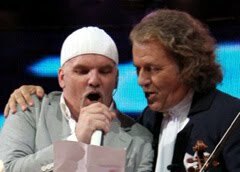 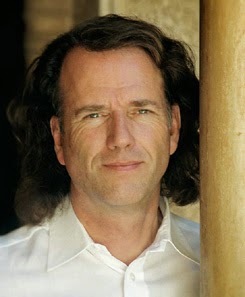 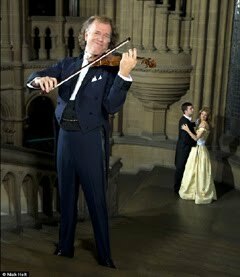 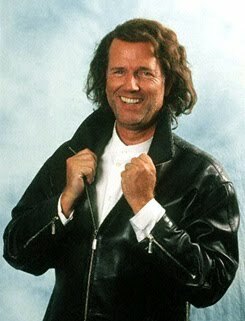 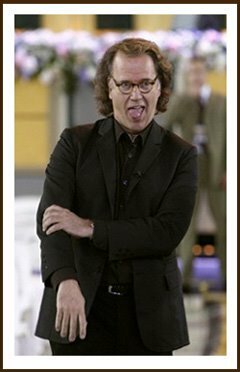 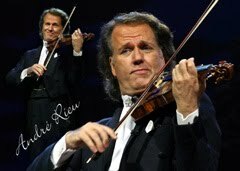 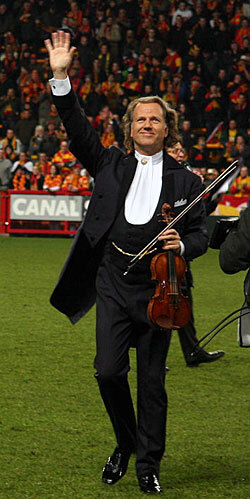 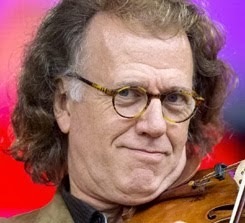 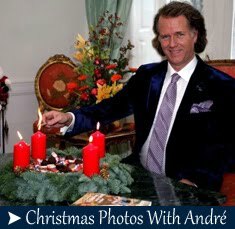 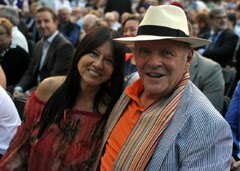 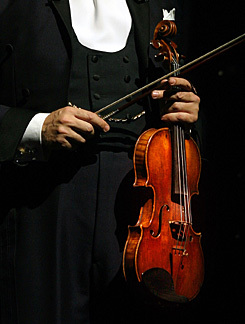 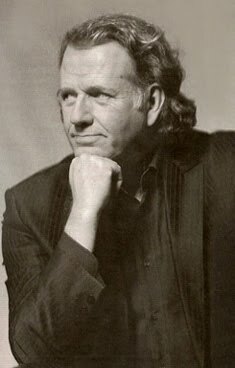 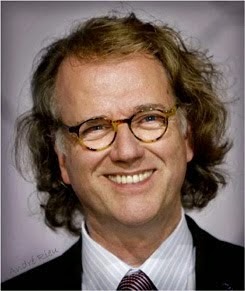 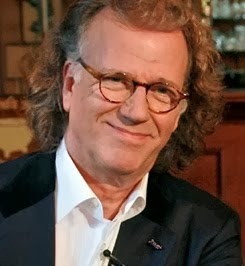 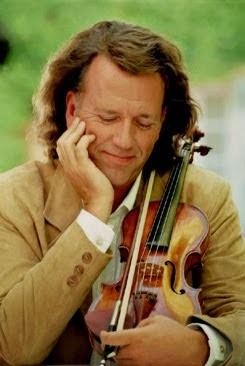 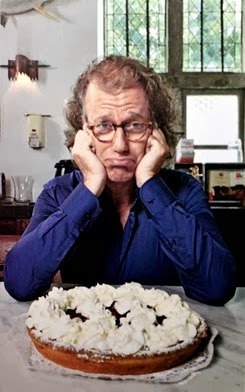 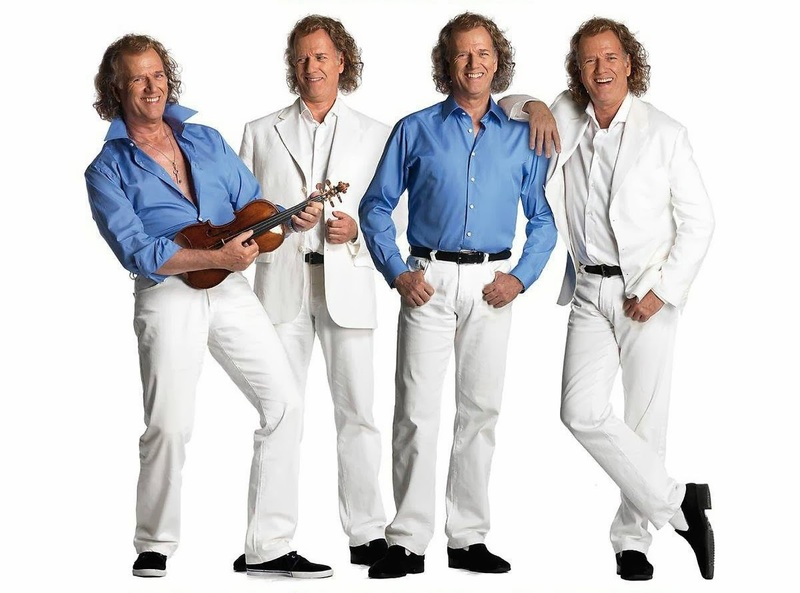 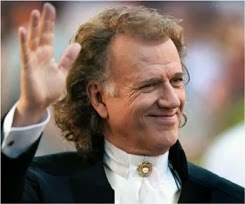 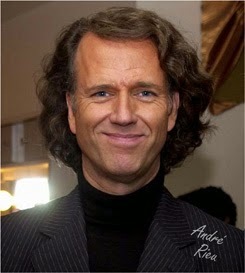 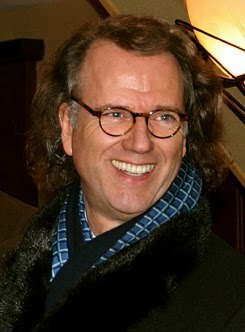 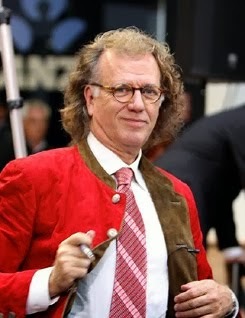 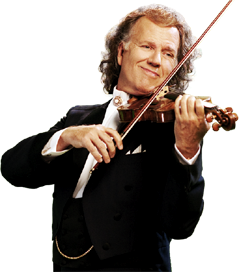 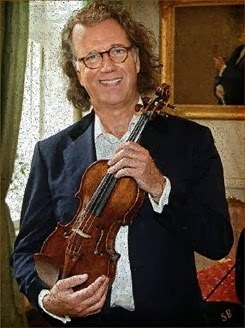 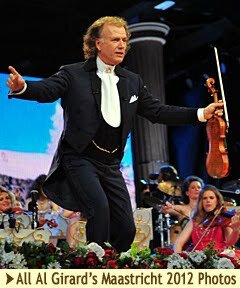 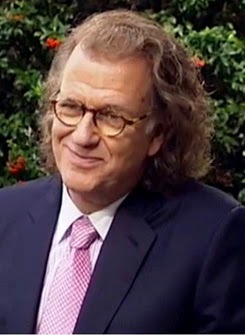 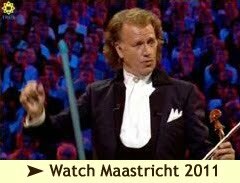 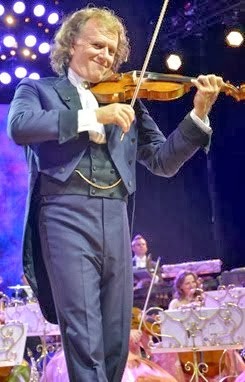 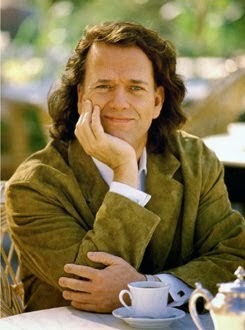 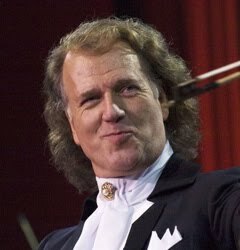 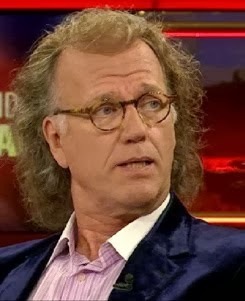 ANDRE RIEU FAN SITE THE HARMONY PARLOR: Come Along With Anthony and Read His Adventure! 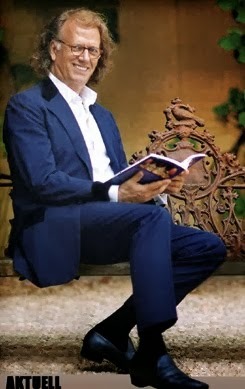 Come Along With Anthony and Read His Adventure! 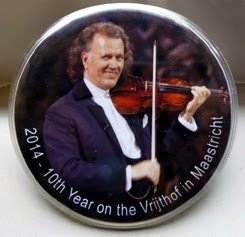 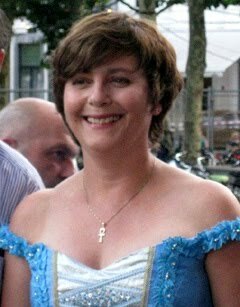 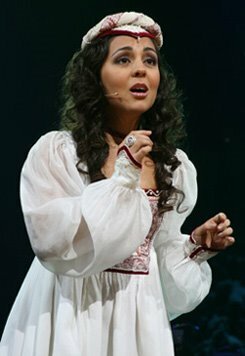 Excerpt: But it was after the concerts in Maastricht when everything changed. 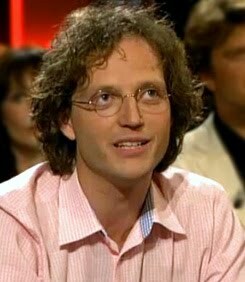 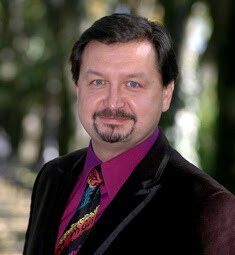 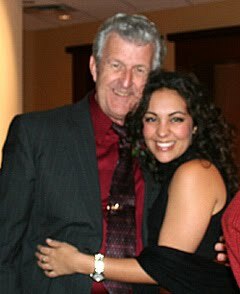 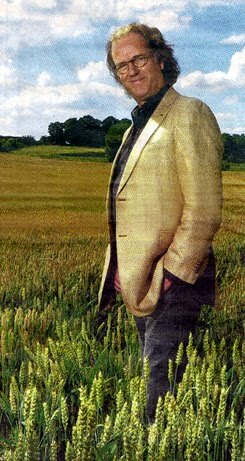 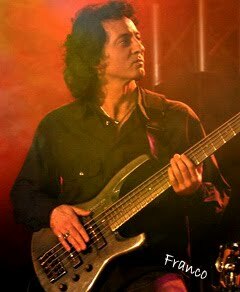 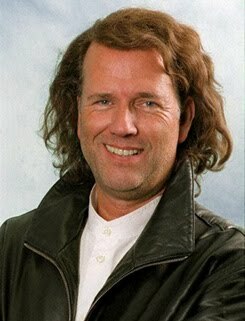 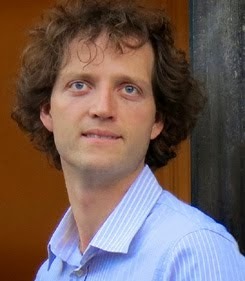 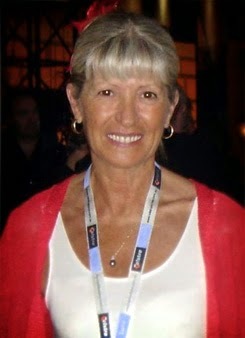 Ineke and Ruud contacted me about Michael Wiseman, a producer who was interested in old tour programs. 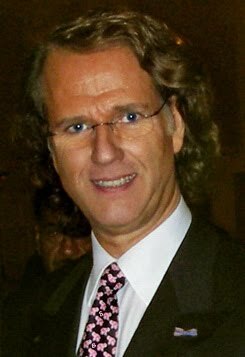 So I emailed him and after some messages I received the best news of my whole life! 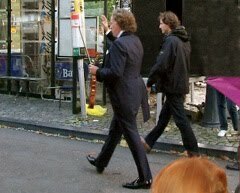 He offered me to come to my house with his camera team so I could show them all my memorabilia. 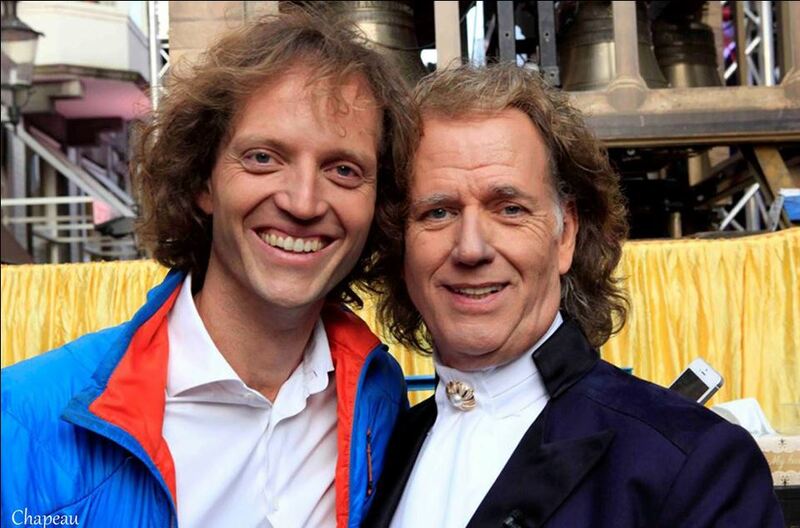 I immediately said ‘yes’ without doubt. 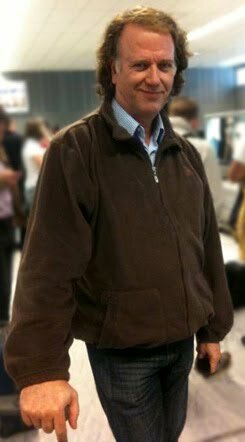 And finally the time arrived - Michael sent me some more messages about the meeting and I didn’t believe what I was about to happen until one hour before leaving Lima I received a message with the exact time he was going to come to my house, so I went to the airport with all my nervousness in me. 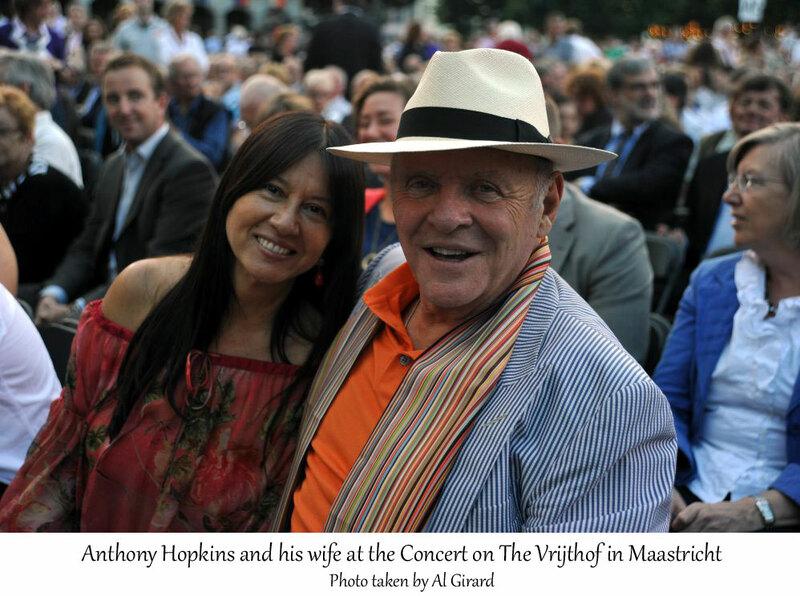 ► Click HERE To Read Anthony's Full Story With Many Photos! 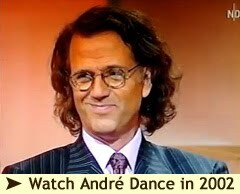 I was famous for doing long reports but you beat me, Anthony...Hahaha! 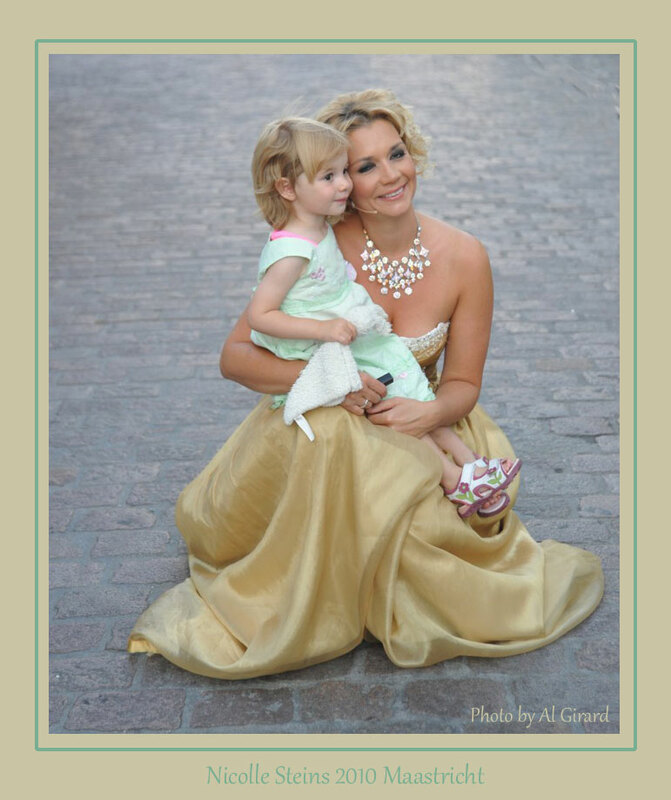 Happy that you have met some of the sweetest girls on earth!